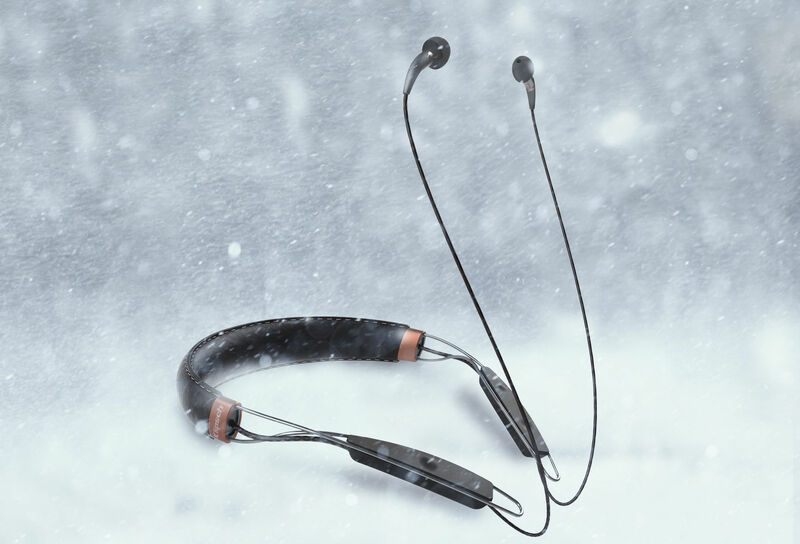 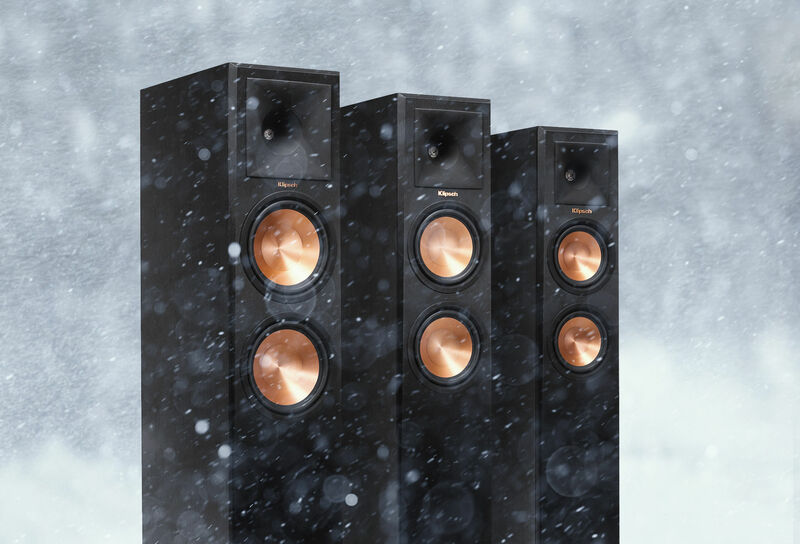 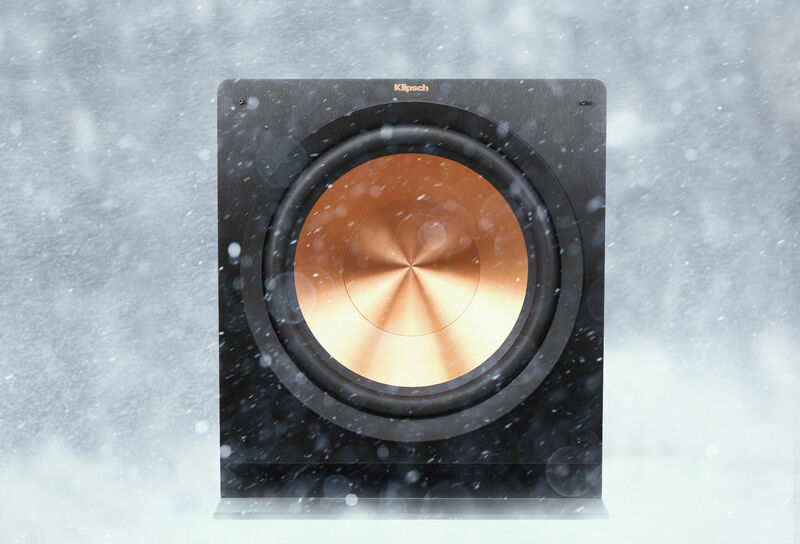 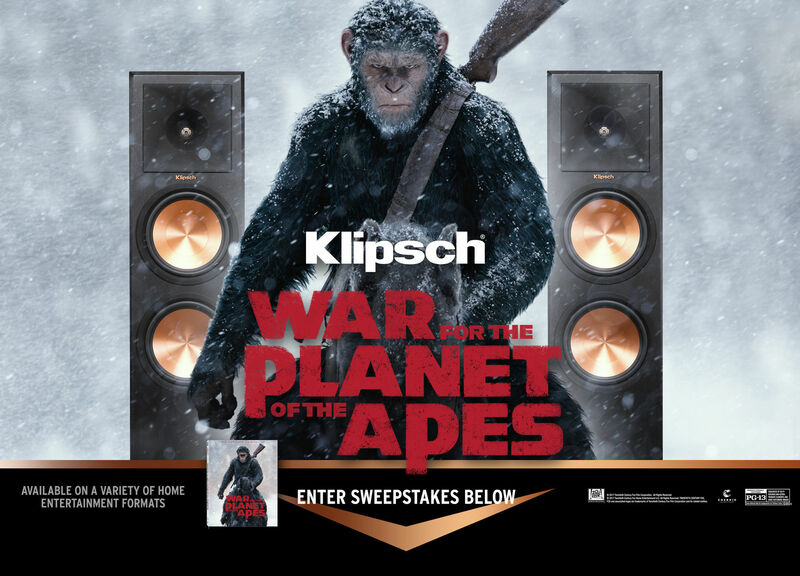 Enter your information and email address below for a chance to win the Klipsch War for the Planet of the Apes Sweepstakes. 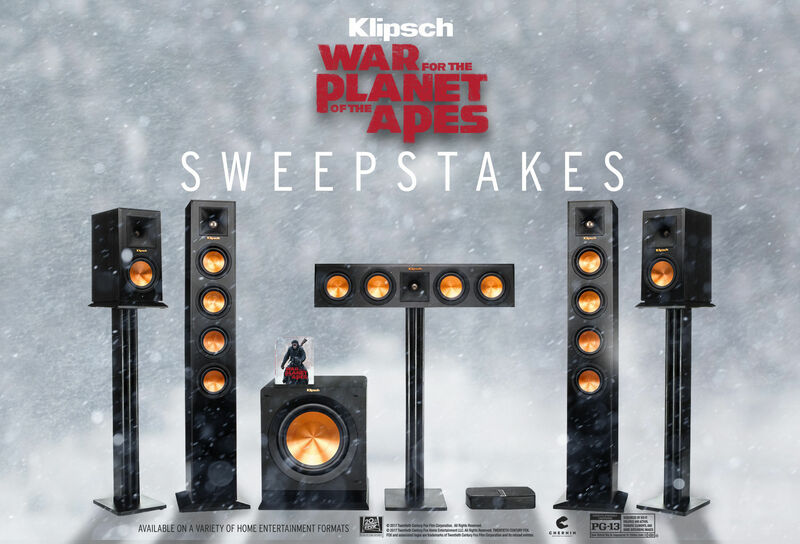 One lucky winner will receive a Klipsch Reference Premiere HD Wireless 5.1 Home Theater System (MSRP $3,194), plus a War for the Planet of the Apes Blu-ray, hat, travel bag, and t-shirt. 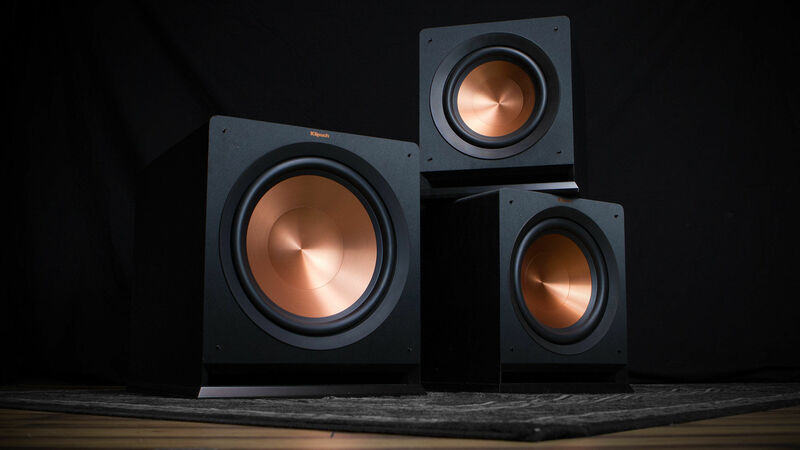 Looking to increase your chances? 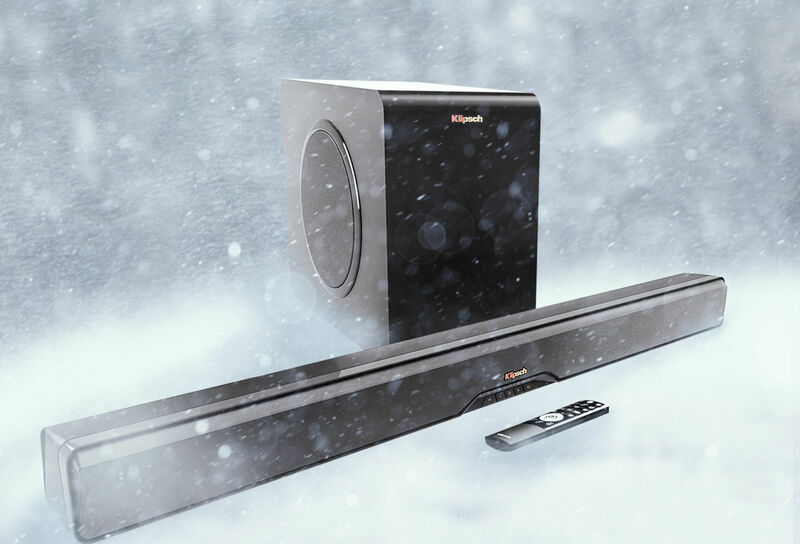 See below how you can leverage your social media for additional entries into the sweepstakes!